In fact, thousands of people every year use counselling and hypnotherapy to give them the ability to handle and overcome the problems and issues that can arise in day to day life. 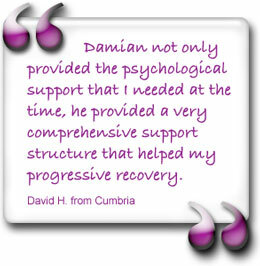 Bolton Counselling & Hypnotherapy is run by Damian Turner (MBACP, Dip.Hyp, Dip.Couns) who is an experienced counsellor and hypnotherapist who provides a professional service in which he works with people of all ages on a wide range of issues. 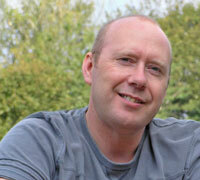 He offers a professional counselling service, using a variety of techniques including Cognitive Behavioural Therapy (CBT), and specialises in counselling young people both in schools and private clinics. He also provides specialist hypnotherapy sessions to help you stop smoking, deal with phobias, weight issues, anxiety, fears and more. 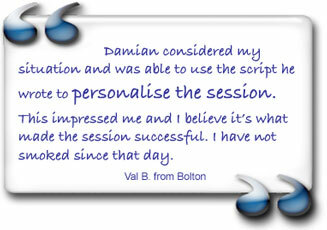 He does not believe in using a 'one size fits all script' in his sessions, all his clients have a unique assessment to find out their specific needs, and then he creates a session from scratch that is individually tailored to his client.